Jackson Trailers — Jackson Trailers where we manufacture and sell all types of trailers. 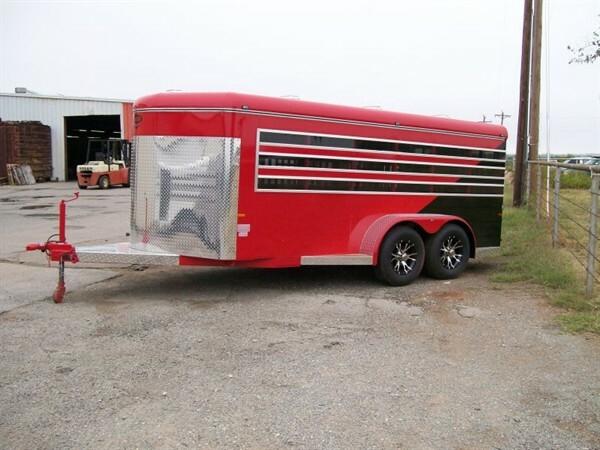 Jackson Trailers was founded in 1962, and has been manufacturing quality trailers to the public for over 50 years. Located in Chickasha, Oklahoma in Grady County.